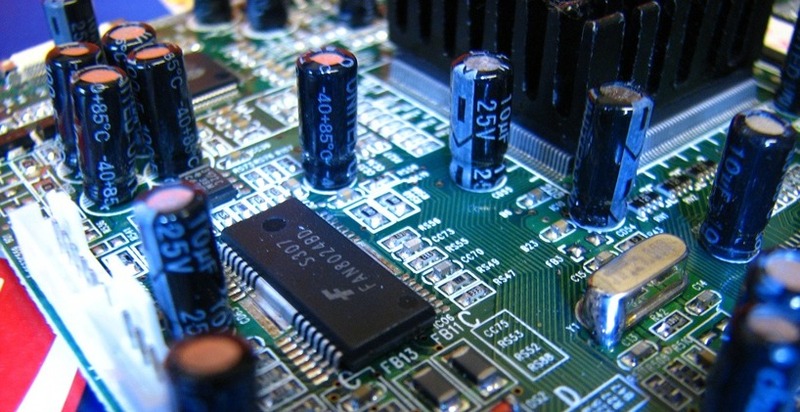 Altus works with electronics production. Welcome to us with any production volumes, development projects and other assignments where we can offer the right solution. With us you are not paying for something unnecessary - we work effectively with the right processes!